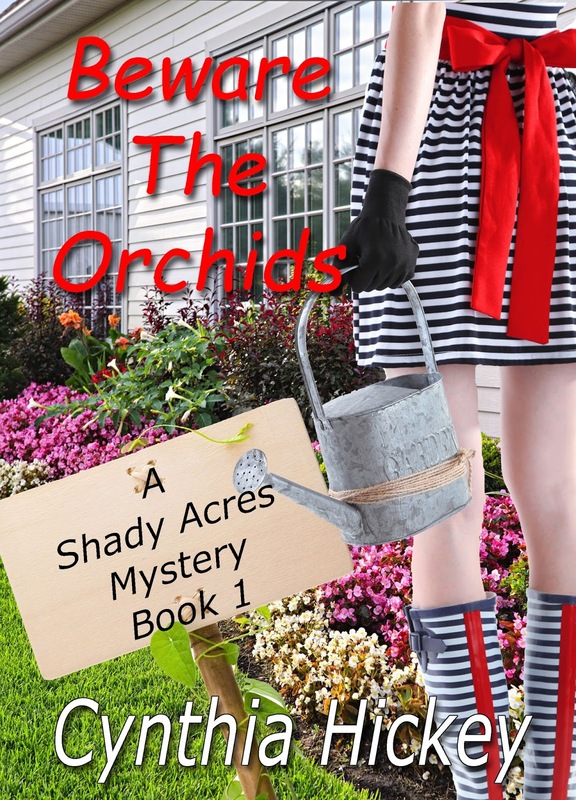 New mystery from Amazon, ECPA, and New York Times best-selling author! Interruptions. Nothing worse than being pulled out of your story. Making up stories that people actually want to read. Deadlines. Ugh. They’re the worst. Right now I move back and forth between Arizona where I’ve lived the last 35 years and children and grandchildren live and Arkansas where I grew up. I do love the greenery of the Ozarks. I’d like to pack up my entire family and move them all permanently to Arkansas. Kind, persistent, A-personality, a list-maker, a go-getter. My favorite song is “I Can Only Imagine” by Mercy Me. Screamo. I don’t consider it music. Celtic Breeze (it’s an Irish vodka drink). Seltzer water with quinine (don’t ask). Play a musical instrument and sing. Keep my face expressionless when something goes on and on and on. I’ve always wanted to write a book, but I need to make a living (uh, so write the book).